The credentials could be used to glean a variety of intel on the victims. 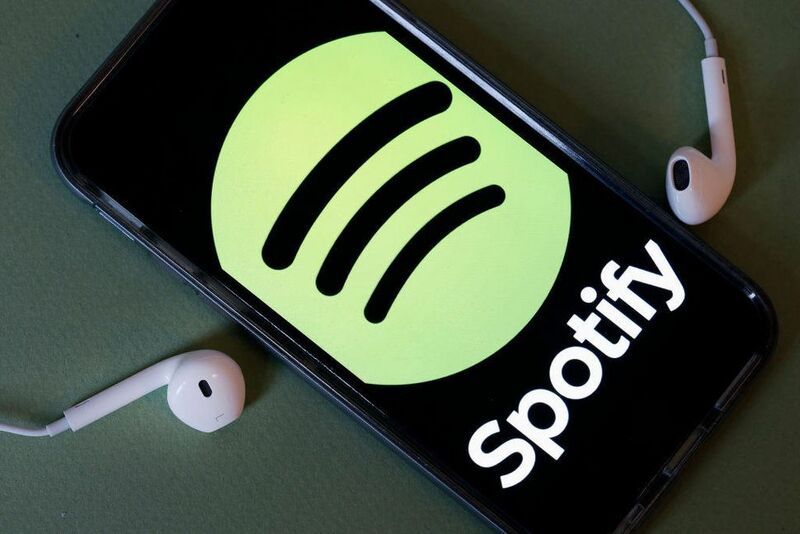 A phishing campaign with a clever Spotify lure has been spotted trying to harvest user credentials for the popular streaming service. 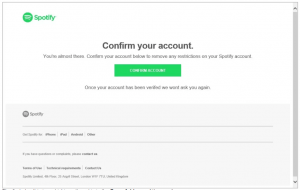 Researchers at AppRiver detected the offensive earlier this month, in a campaign looking to compromise Spotify customers using bogus – but convincing – emails with the purpose of hijacking the owner’s account. The emails attempt to dupe users into clicking on a phishing link that would redirect them to a deceptive website. Once at the site, users were prompted to enter their user name and password, where it would go directly into the bad guys’ repository of compromised things. Obviously, the credentials could be useful if the victim has reused them on other, higher-value sites, like online banking. 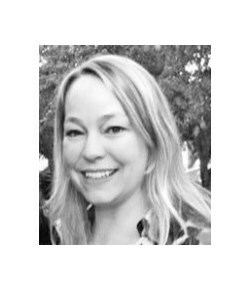 However, beyond selling the credentials on the Dark Web, “knowing just one password for a victim opens the door to a multitude of attack vectors,” David Pickett, cybersecurity analyst at AppRiver, told Threatpost. For instance, the use of a term like Fluffy84 might tell an attacker that the victim loves their cat, and was potentially born in 1984 — along with the format they might use to create other passwords. Also, the obtained information can easily be input into a password cracker to generate potential passwords for a hybrid password attack. 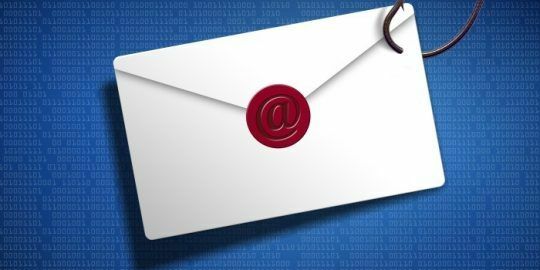 In this case, the email and phishing sites are both pretty convincing – but there are clues as to the danger that lurks behind them. For one, the “from” address of the email is clearly not legitimate, and neither is the URL, both with domains that are not related to the official spotify.com. Also, if the user hovers with his or her mouse over the green button that says, “confirm account,” it’s possible to preview the URL, which will clearly not take the visitor to an official Spotify page. While attacks like this that spoof legitimate services are extremely common to the point of being a daily occurrence, Pickett added that phishing emails can run the gamut in terms of sophistication – this one falls in the medium range. He also said that the attackers with the most skill know and understand machine-learning algorithms, which might flag a cloned message from a legitimate service. The current Gozi/Ursnif/Dreambot malware attacks for instance currently do this by responding to previous legitimate conversations a user has had with a known contact. Little is done to pursue these on-line vermin. 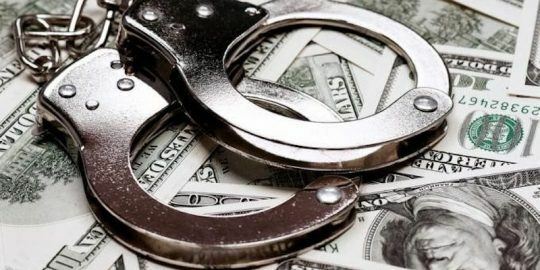 When evidence to track them down is offered to the police fraud section (if you can get through to them made almost impossible because of several security barriers needing to be passed), nothing is ever done! The police are an expensive joke spending considerable sums of money stating the bleedin’ obvious without policing action! That was me ...I only noticed it when the pictures on the album covers began looking awfully the same and info was targeted personally about me or what assumption they knew about me..huh not cool at all..